In due course of this article we will be checking out on how to update the Samsung Galaxy S3 with the official Jellybean 4.1.2 XXELKC Firmware. One of the best part of this firmware is that it is an official firmware and not the beta or the leaked ones. Though there is no ETA on by when there will be an official date on by when this will be rolled out, but you can expect for the roll out in coming months. 1. First download the latest Jellybean 4.1.2 firmware package and Odin from here to your computer. 2. Once downloaded connect your device to the computer with the help of original USB cable and place the zip file in your Galaxy S3’s external SD card. 3. After that disconnect your device and turn off the phone and enter into the download mode. 4. For that you need to press the Volume Up rocker key + power button at the same time while the device is turned Off. 5. Just in case, your device starts into the normal mode, instead of download mode then you need to try until it enter into the download mode. Or else you could not proceed the further steps. 6. After that open the Odin in your computer and connect your Galaxy S3 while it is in the download mode. After a minute, the ID:COM section will turn yellow indicating that all the drivers are installed successfully. TIP : Just in case, the ID:COM Section doesn’t turn yellow, install the USB drivers in your computer and go to the path “Settings > Wireless & Network > USB Settings” and ensure that “Samsung KIES” option is ticked before connecting the phone to the computer. 7. After that Click on the PDA to select the tar file and then select the option of “Start” for starting the process of firmware update. Once the update is applied successfully, the device will be rebooted. 8. Please note that it may take more than 5-6 minutes for applying the update and to reboot since it has to finalize all the data and apps. 9. Once the device shows up the home screen, go to the path “Settings > About Phone” there the current firmware version is mentioned as Jellybean 4.1.2. That’s it you’ve successfully updated your device with the latest Jellybean XXELKC Firmware which ropes in the latest Jellybean 4.1.2 firmware. Hey I am looking for detailed procedure of rooting. Have u any idea! any thanks for Post! 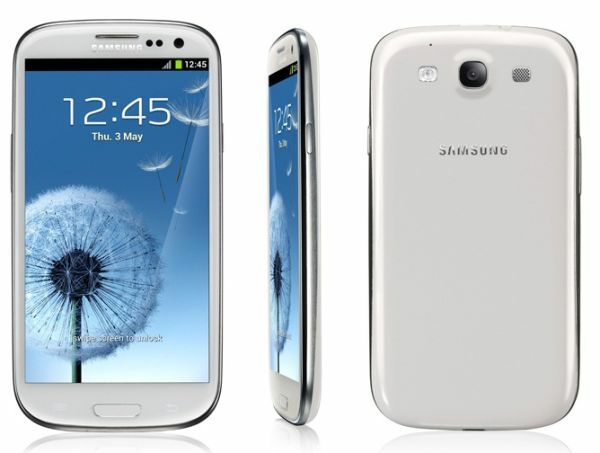 Hi buddy, i have attached some links for you to root Samsung Galaxy device. Choose the procedure depend on your device model number and make use of it. If you found any problem by using this procedure then let me know. We will try to give solution for your problem.